Governor of the Bank of Albania, Gent Sejko attended the Spring Meetings of the International Monetary Fund (IMF) and World Bank in Washington, USA. The Albanian delegation also included the minister of Finance and Economy, Anila Denaj. Governor Sejko said that he briefed the representatives of these two powerful financial institutions with the latest economic developments in Albania, stopping on the perspective of economic growth and developments in the banking sector. Economic growth has pursued its positive trend and this has also been assisted by the stimulating monetary policies of the Bank of Albania, said Sejko. According to him, this stimulus was enabled through low interest rates and came out to be effective in promoting economic development, market stability and the return of inflation on target. 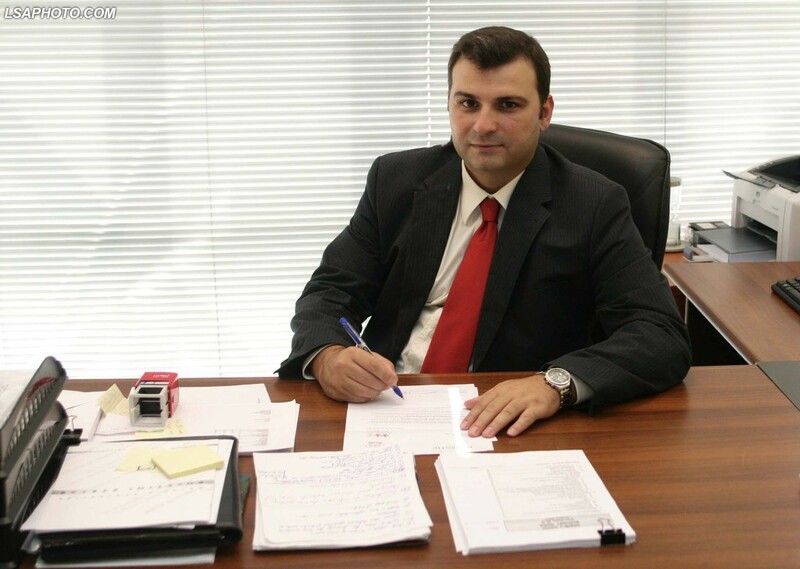 Bank of Albania’s main target is to keep inflation at 3%. Sejko said that based on the Banks’ prediction, inflation will be on target by 2020. Commenting on the developments in the banking sector, Sejko also talked about the measures taken by the Bank of Albania to guarantee a sustainable and well capitalized banking sector. This sector went through a phase of restructuring with the introduction of new economic agents and the decision taken by several banks to merge. According to Mr. Sejko, the restructuring of the banking sector may be considered as a positive development, which is expected to boost competition and lending.